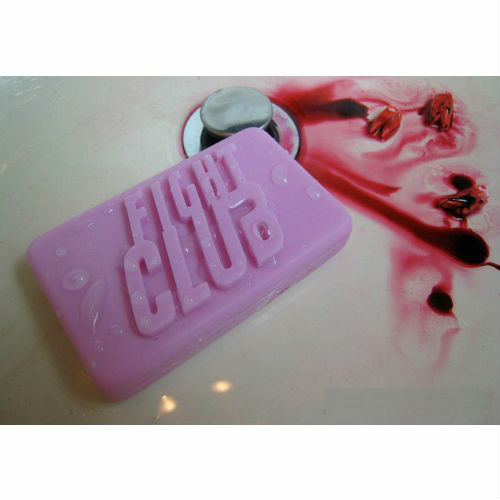 The replica Fight Club Soap bar cast in useable soap and colour matched with safe soap dye. Absolutely NOT made in the same way they were in the film. 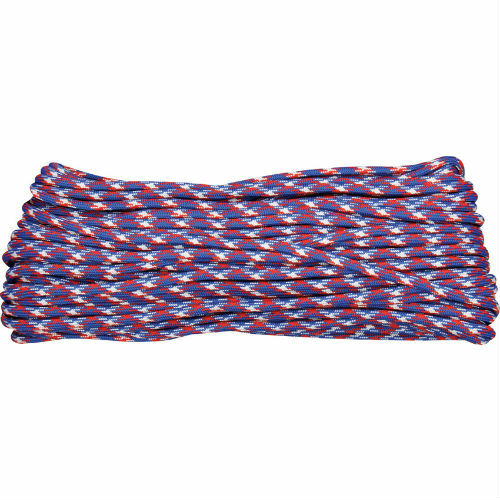 Bring one to your next fight, cleans up blood and is gentle on fresh wounds. 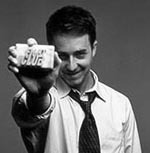 Keep one on your desk: results may vary. Dragon Impact, what will they think of next? 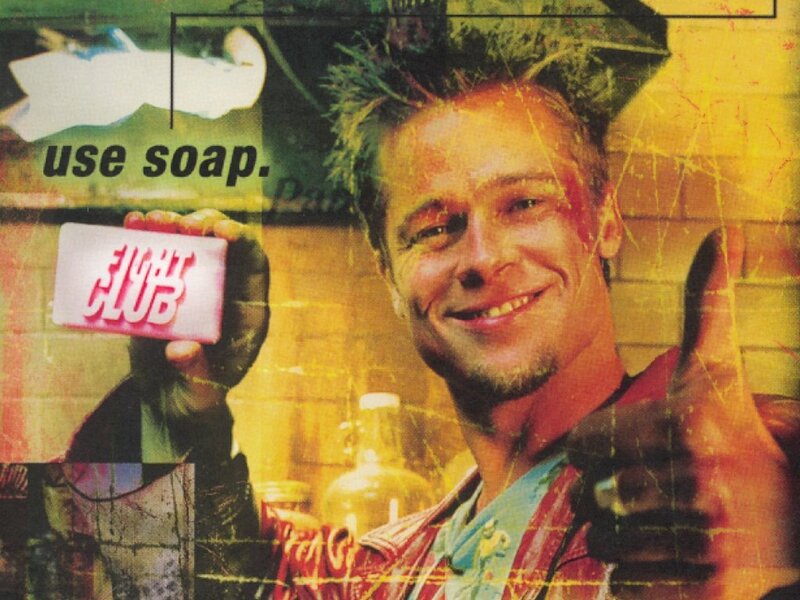 Simply enter your details below and we will send you an e-mail when “Fight Club Soap - Custom” is back in stock!